Just a release reminder in case you were too busy (like me) this weekend. 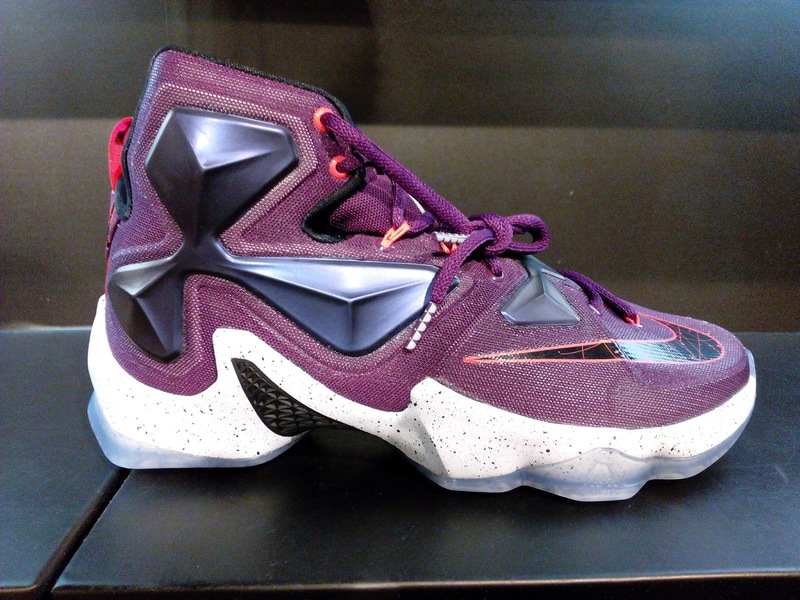 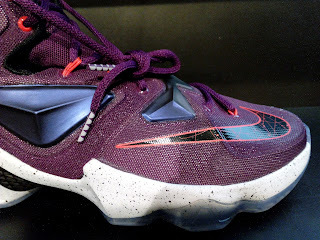 The Nike Lebron 13 is available now. 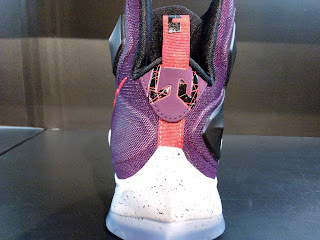 Seeing the shoe and actually having a chance to do a quick inspection, the shoe even though it looks bulky feels light. 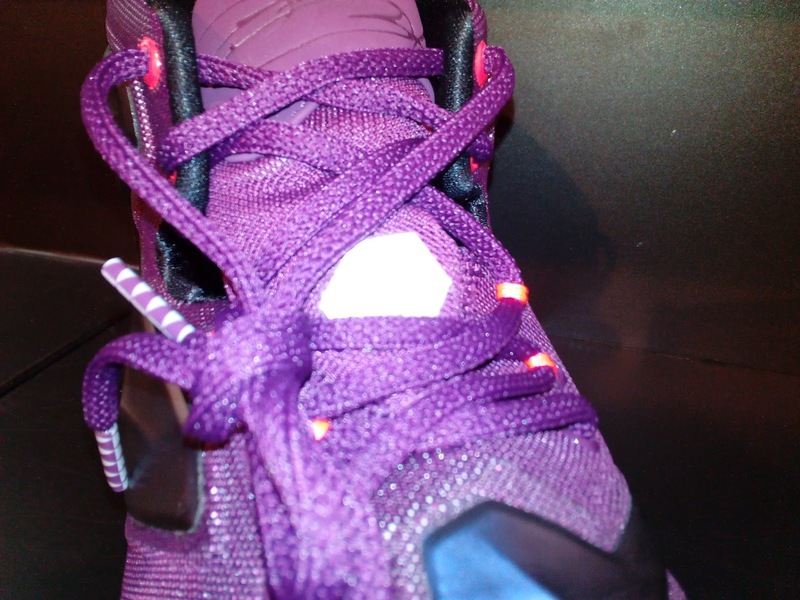 The upper materials have been changed once again into a less stiff engineered mesh which is a plus since it isn't that stiff when compared to last year's upper. The posite shell is still present but now lesser as it is strategically placed throughout various areas in the upper. Although the material on top is mesh, it is not that light since the there are some materials underneath it for support and structure. 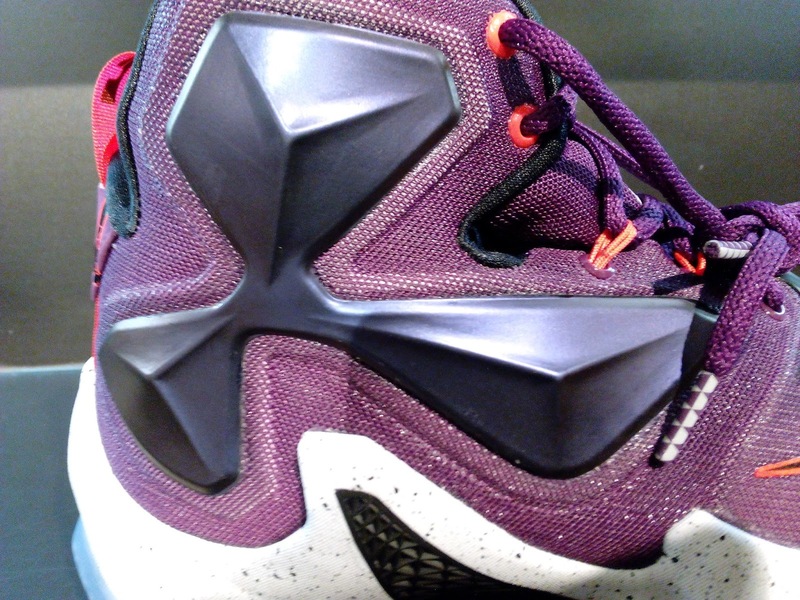 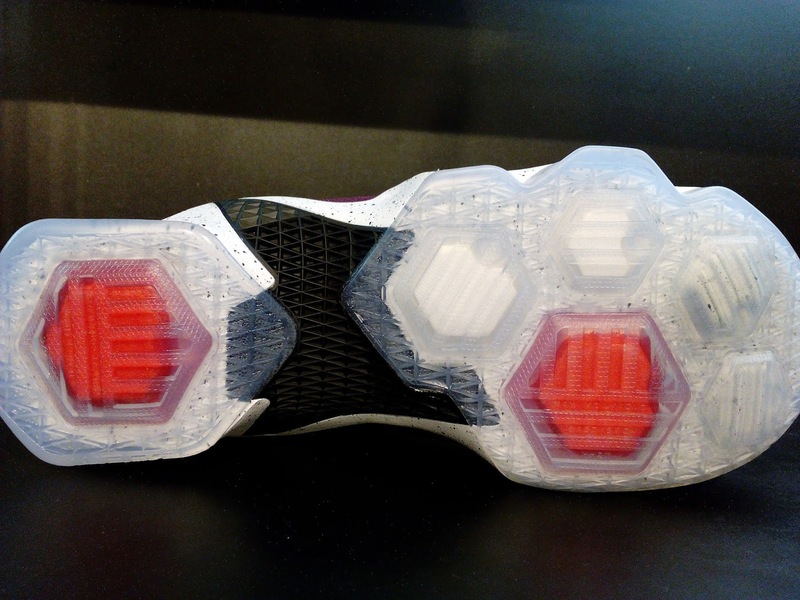 Translucent outsole was used and with the return of hex zoom units in the cushion although it has been upgraded as some units were larger in volume to provide excellent impact protection. 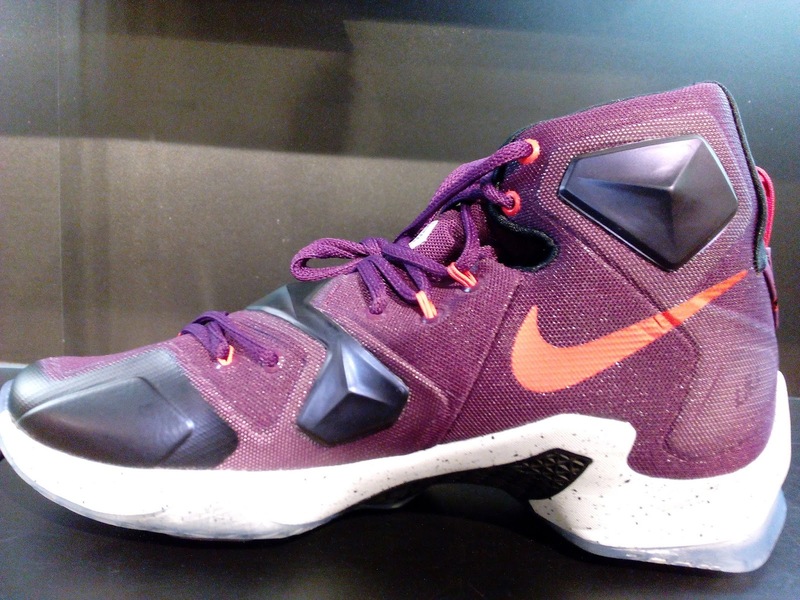 These are available now at Nike Park Trinoma which retails at Php 9,995 and comes in GS sizing.